Back when it released in 2008, Valkyria Chronicles was a real shot in the arm for one-time console gaming juggernaut SEGA. The game artfully fused third-person shooter and turn-based SRPG mechanics to deliver what was, at least in this reviewer’s opinion, one of the finest role-playing games of its time. 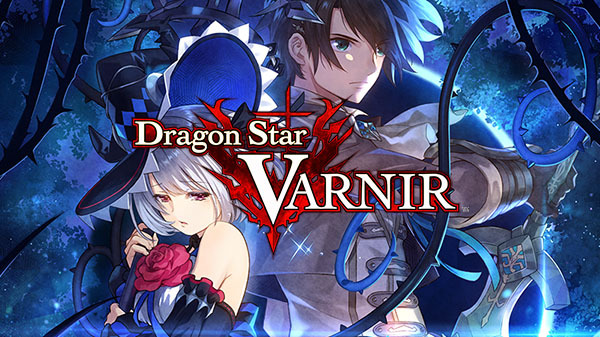 Sadly, since that impressive debut, the franchise has found itself relegated to a pair of handheld sequels on the PlayStation Portable. 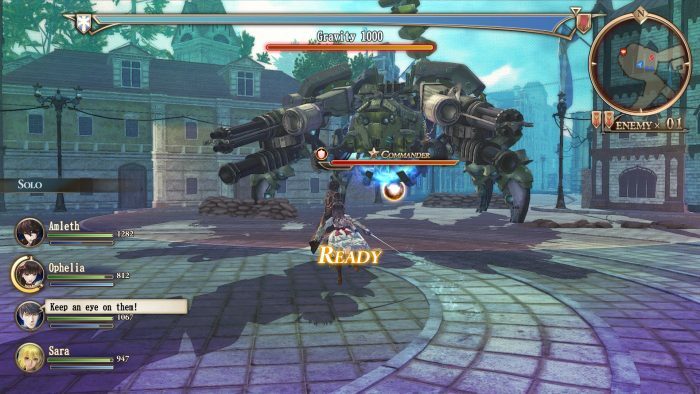 Now, nearly a decade after it made its first appearance in the west, the Valkyria series is back to wage war on consoles —and the Vita— with Valkyria Revolution. 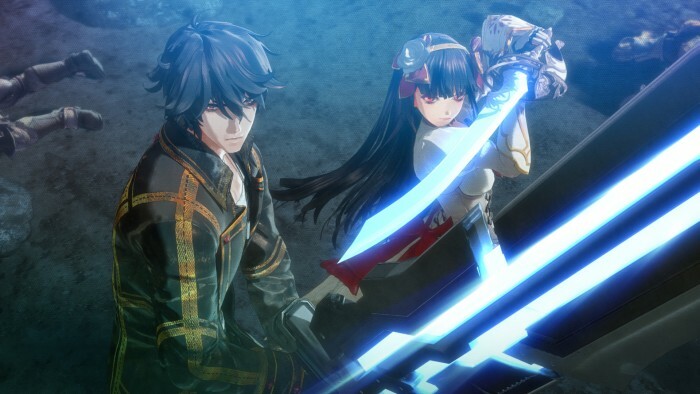 Trading in its signature blend of strategic warfare for a more action-oriented affair, Valkyria Revolution may not be the triumphant return fans of the series were hoping for, but a solid story, breathtaking score, and wealth of customization options make It a worthwhile side story for those looking for a mindless romp with a dash of Europan flavor. Jutland’s Princess Ophelia may be royalty, but don’t let her prestigious title fool you. 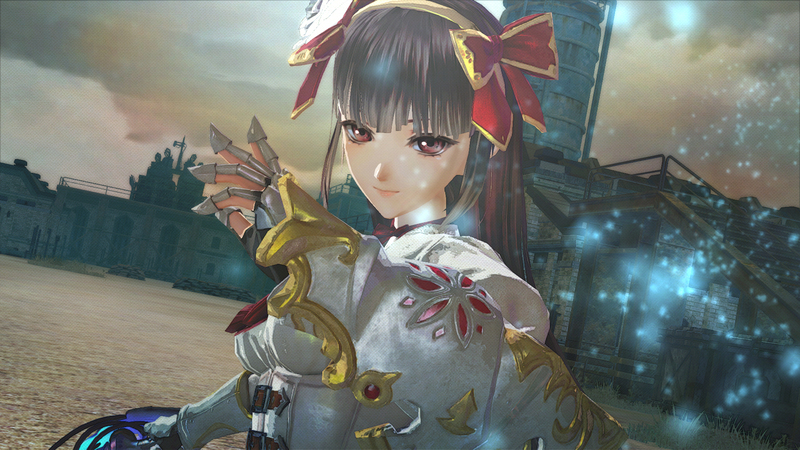 She’s a capable fighter and invaluable member of the Anti-Valkyria Squad. Valkyria Revolution’s story takes place in the year 1853 CE. The continent of Europa is in turmoil as nations compete for control of the resource ragnite, a rare mineral with the ability to power great machines with its alchemic properties, in a conflict that has become known as the Azure Revolution. The kingdom of Jutland has become a tinderbox ready to explode, crushed under a crippling economic embargo by the mighty Ruzi empire. With its back against the wall, the kingdom sets off a revolution to wrestle Europa from Ruz’s clutches. In Valkyria Revolution, players assume the role of Amleth Grønkjær, captain of Jutland’s elite Vanargand, an Anti-Valkyria Squad, and his allies as they take the fight to the Ruzi scum once and for all. And if you’ve played any of the previous games in the series, you’ll notice that on the battlefield where this entry really differs from its predecessors. 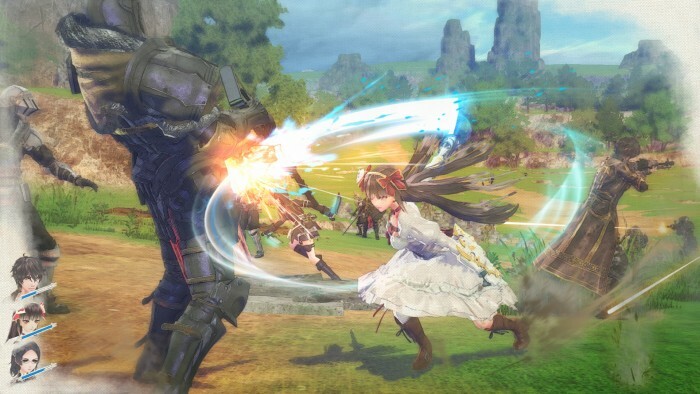 The combat has more in common with one of Omega Force’s Dynasty Warriors titles than the tactical affairs that were the first three entries in the Valkyria trilogy. During each battle, players take control of Amleth and his squad (or squads, depending on the mission), hacking and slashing your way through waves of Ruzi soldiers and bipedal tanks. This looks like a job for the Orkin Man. Anyone who’s spent some time with a Warriors game will feel right at home with Valkyria Revolution. 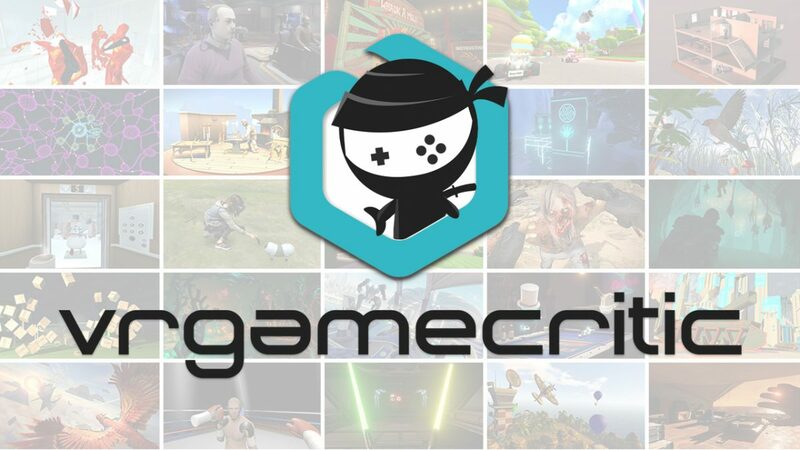 Combat is a button-masher-friendly, hack-and-slash affair where the goal is to capture all of the enemy’s bases on each map, and occasionally dispatch the boss awaiting at the end of the mission. Some missions are a little more ambitious, tasking you with planting or defusing explosives scattered across the map, or conducting stealthy nighttime raids. Still, believe me when I say that you’ll be spending most of Valkyria Revolution’s 20-hour campaign cracking skulls and taking names in various rural and urban war zones. That’s not to say the series has abandoned its roots entirely; The campaign steadily introduces many mechanics found in the previous games. For example, you can sneak up on enemies by crawling through tall grass and strike panic into hapless grunts with an ambush attack, making them easier to topple. Additionally, killing commanders can cause lower-ranking troops to collapse in fear. You’ll also find plenty of sandbags lying around. The thing is, while you’re supposed to use them for cover, they’re more often just an obstruction that gets in the way of you bringing your sword down upon an enemy soldier’s squishy noggin. Sure, there are strategic options available, but the problem is that they’re never really expanded upon. Worse still, most are abandoned shortly after they’re introduced. You’ll quickly discover that the best way to get to your objective is to just run headlong into the fray and watch the bodies pile high. Which would be fine if the combat were a little more punchy. Sadly, both sword and gunplay feel pretty weightless and unsatisfying, much to the detriment of Valkyria Revolution‘s fun factor. Tossing spare ragnite into the Mana Engine will make your life in Europa much easier. It’s a shame that the core gameplay of Valkyria Revolution is so shallow, because the game does have some really cool stuff going on for it. The thing is most of its most satisfying elements are found off of the battlefield. For starters, I really liked the Mana Engine mechanic for leveling up your party. Similar to the Sphere Grid from Final Fantasy X, you exchange the ragnite you’ve collected in battle unlock new abilities and increase your stats. Once a skill has been unlocked, you can branch out to any adjacent path to shape your character’s proficiency. I found myself performing free battles countless times just to collect mountains of ragnite to spend on expanding each character’s Mana Engines and turning your army into an unstoppable legion. Further fleshing out the level of customization is a crafting system that allows you to experiment with various materials to forge new gear. By exchanging these materials at the workshop in Jutland’s capital you can create custom gear with varying effects. Lastly, those who’ve played the previous games know how important good R&D is, and Valkyria Revolution is no exception. You can drop tons of money into upgrading your arsenal of weapons. Before long you’ll feel like Rambo as you tackle the armies of Ruz with a veritable arsenal of mass destruction. That’s not to say that any of these ideas are especially unique. But they’re handled in such a way that makes beefing up your squad very addicting while giving you a real incentive to tackle optional and free battles whenever they pop up. After all, freeing territories of enemy troops ensures the local shops will be able to import the good stuff. Would you like at the size of…that scythe! In terms of presentation, Valkyria Revolution is a bit of a mixed bag. The game’s cutscenes are as breathtaking as you’d expect from the franchise and pack plenty of dramatic flair. Unfortunately, things take a bit of a turn for the worse when you get into the game. While the previous games incorporated a striking, watercolor-inspired visual style courtesy of SEGA’s CANVAS engine that looked incredibly natural, Valkyria Revolution‘s GOUACHE engine-powered aesthetics fall a bit flat at times. The character model don’t fare much better. They have a weird, almost doll-like look to them. And the muddy environments and bland cities and industrial areas you’ll explore are largely forgettable. One can only imagine this lack of visual punch is at least partly due to the game not being designed from the ground up for consoles. 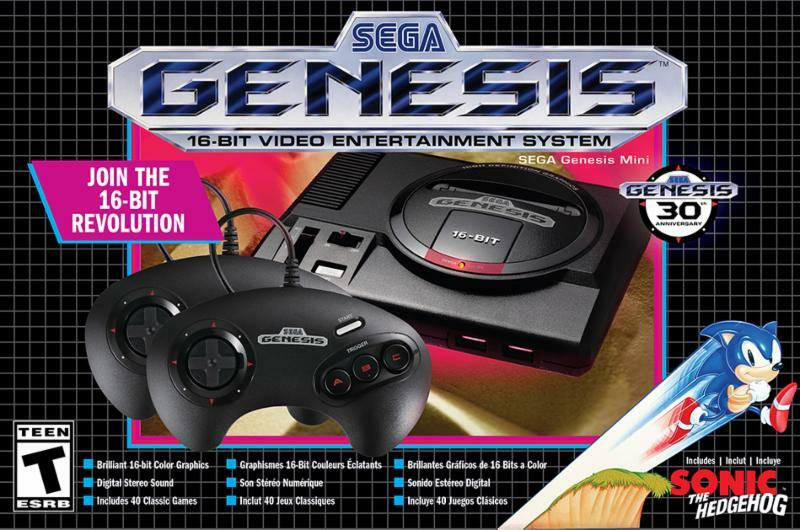 Sure, the game looks better on the Xbox One and the PlayStation 4 (which is the version that SEGA provided us with for this review) than it does on Sony’s handheld, but it’s not as if it was made with just the raw horsepower of the current generation of consoles in mind. And frankly, it shows. Here’s hoping SEGA isn’t done with the franchise yet and game is given the big budget treatment it deserves. While the visuals are a bit uneven, one area where Valkyria Revolution shines is in its soundtrack. Legendary Chrono Trigger and Xenogears composer Yasunori Mitsuda’s score is nothing short of fantastic. Each composition, from brooding dirges to upbeat war marches, perfectly compliments the battles and political drama unfolding on the screen. Protip: If you already planned on buying the game, spring for the launch edition, which includes the game’s OST. It’s worth it. Cards on the table: Valkyria Revolution is not the killer strategy RPG that longtime fans of the series were probably hoping for. 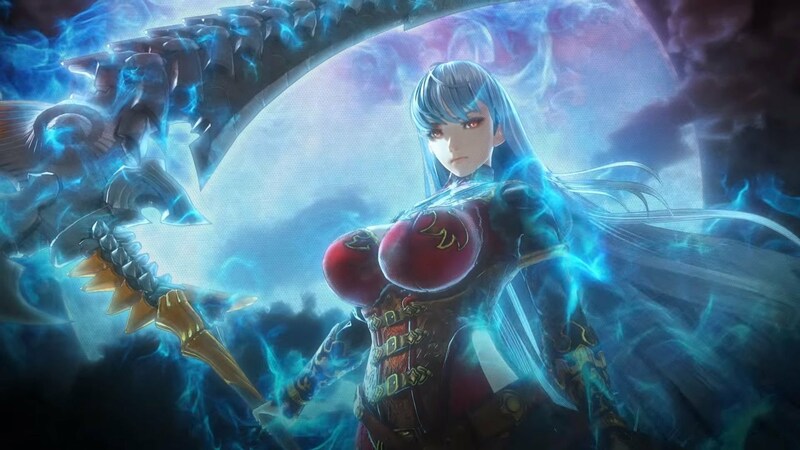 Still, if you’re a fan of hack-and-slash games and are itching for another journey into the Valkyria universe, this could be a worthy addition to your library. Just bear in mind that it doesn’t take long for the action to get pretty repetitive given the lack of mission variety. Still, if you’re a fan of musou games already then this probably won’t bother you too much. Valkyria Revolution is far from perfect. However, its gripping story, gorgeous soundtrack, and wealth of addicting customization options go a long way towards making what would otherwise be a rather ho-hum action game a bit more memorable. If you don’t mind your revolutions with a dash of repetition, Jutland’s liberation could be a cause worth fighting for. Full disclosure: This review is based on a review copy of Valkyria Revolution given to HeyPoorPlayer by the publisher.